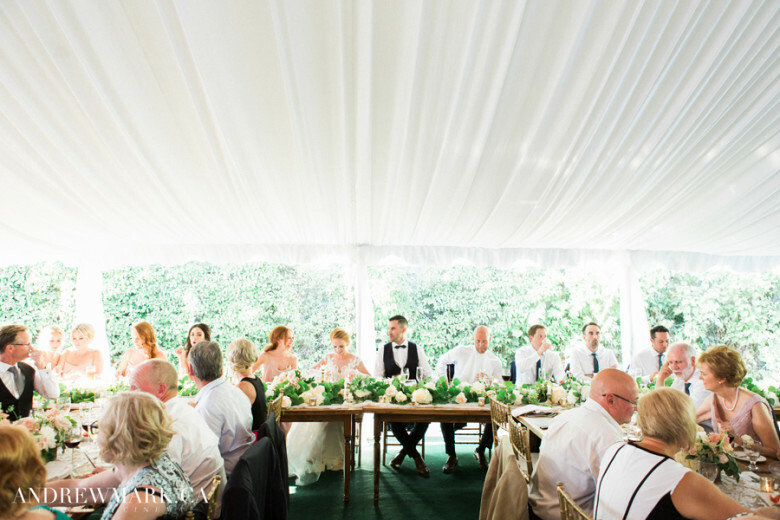 I have to say that when Karen contacted me for her Grand Victorian Wedding I was pretty excited. 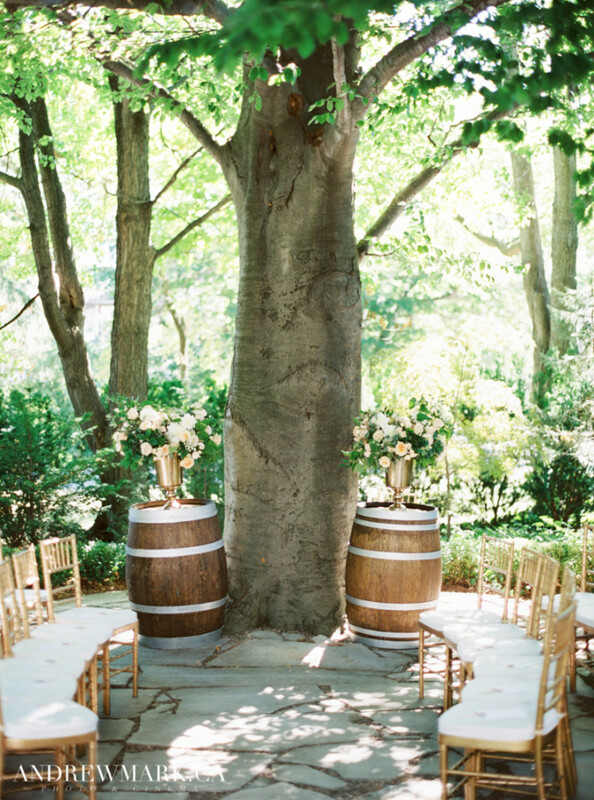 I had always wanted to do a real wedding at this venue. 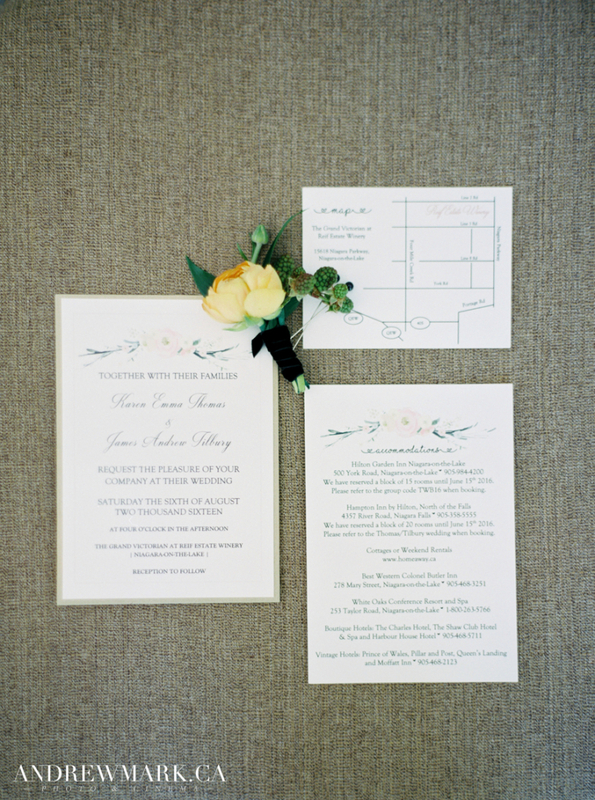 She had such a lovely colour scheme and romantic aesthetic for her wedding. 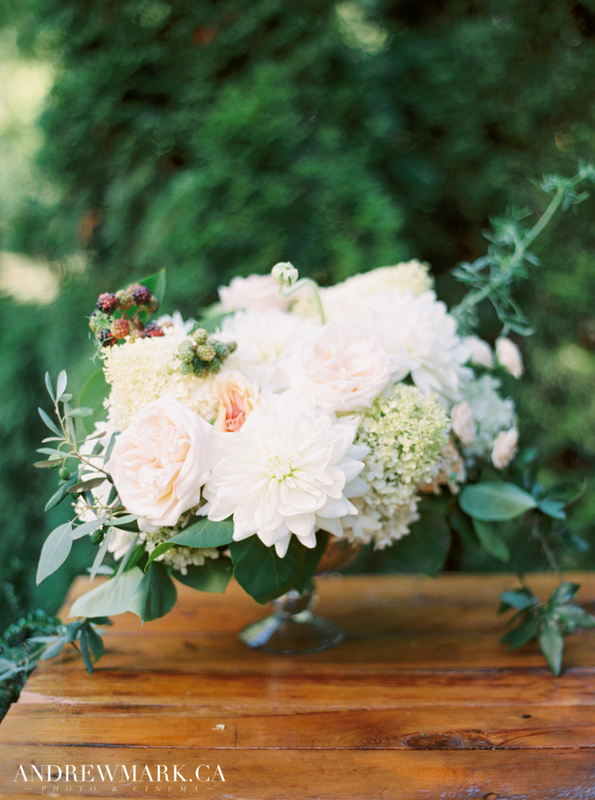 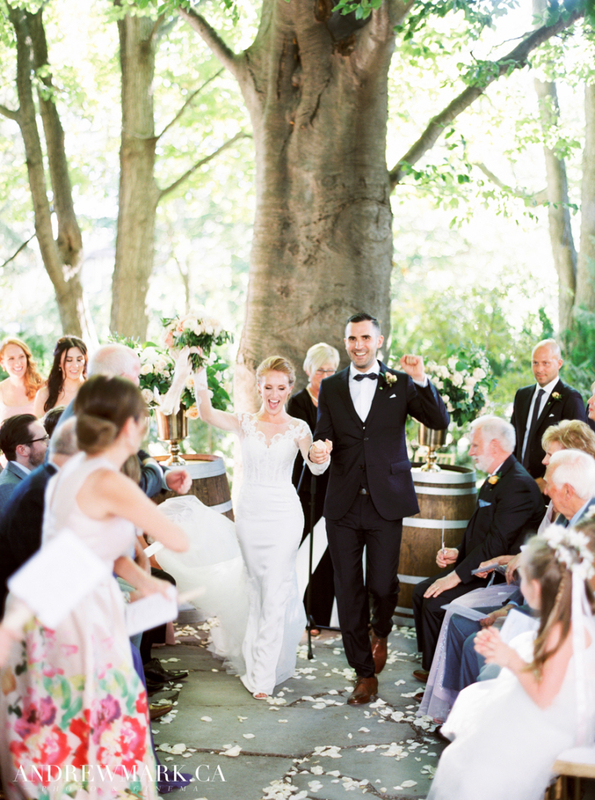 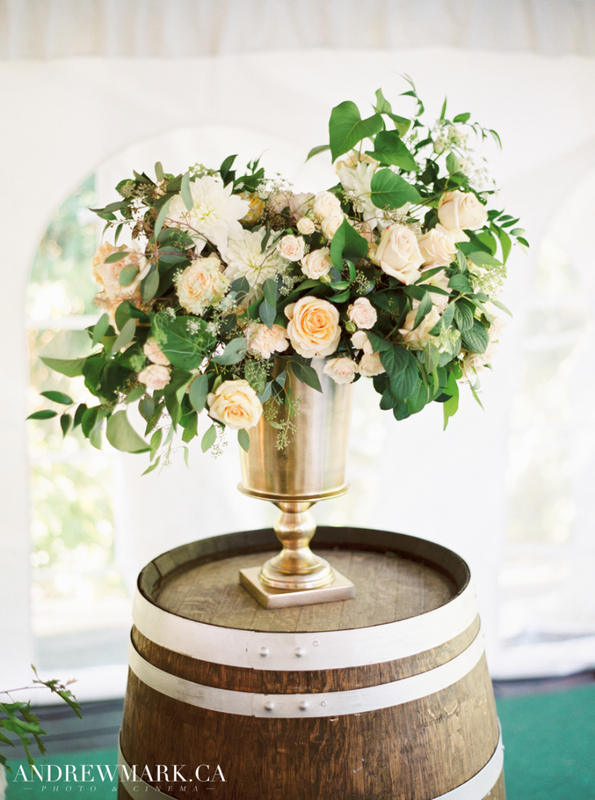 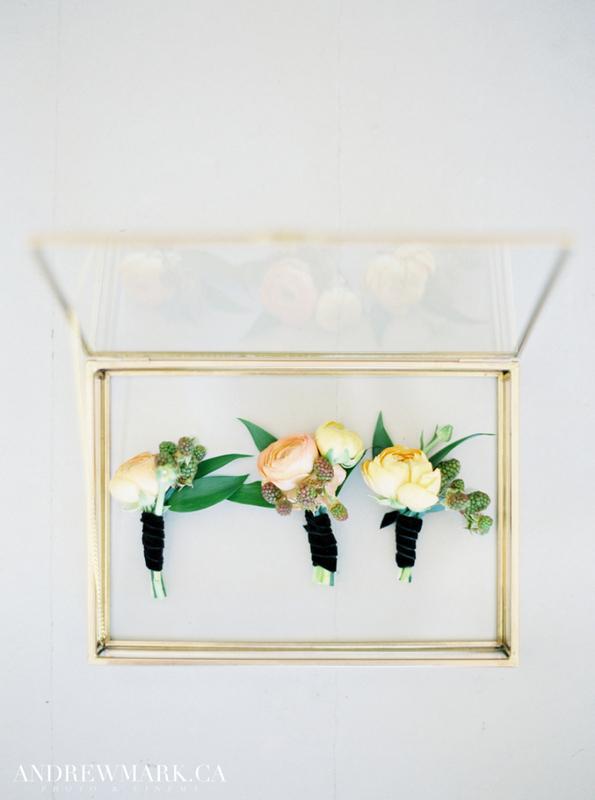 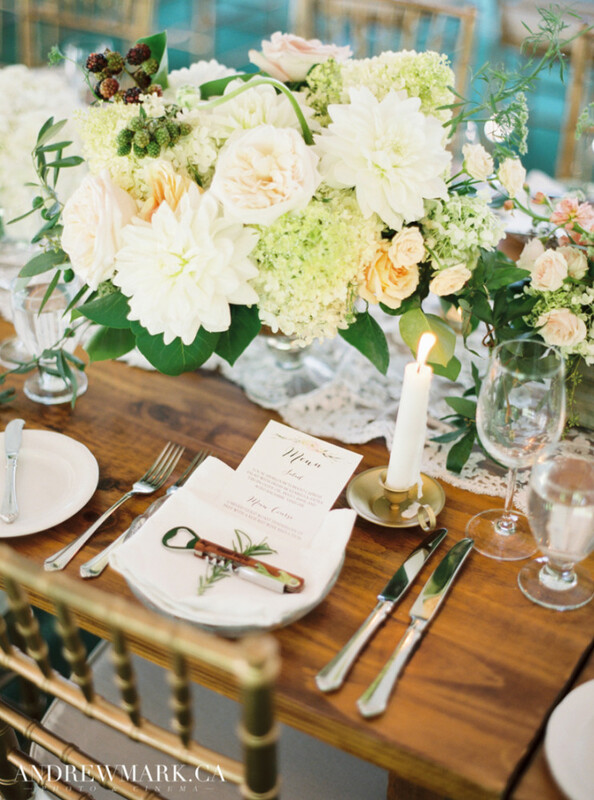 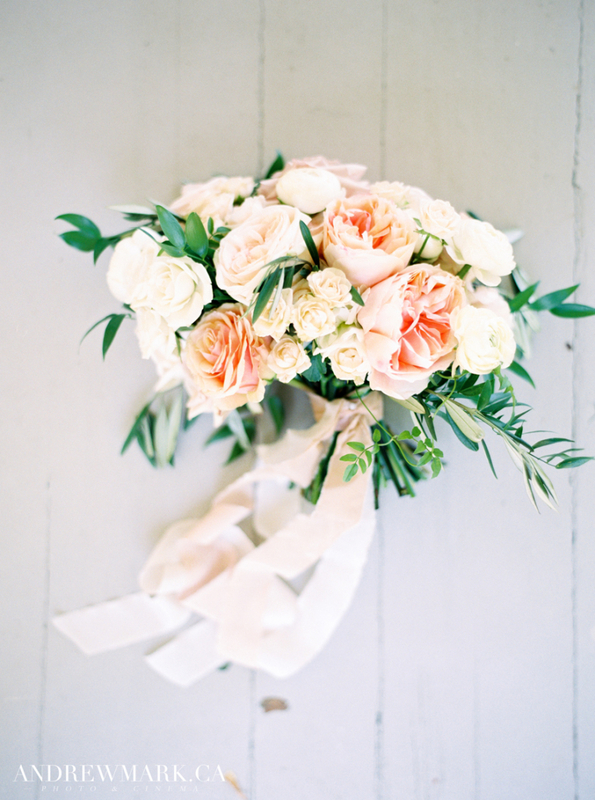 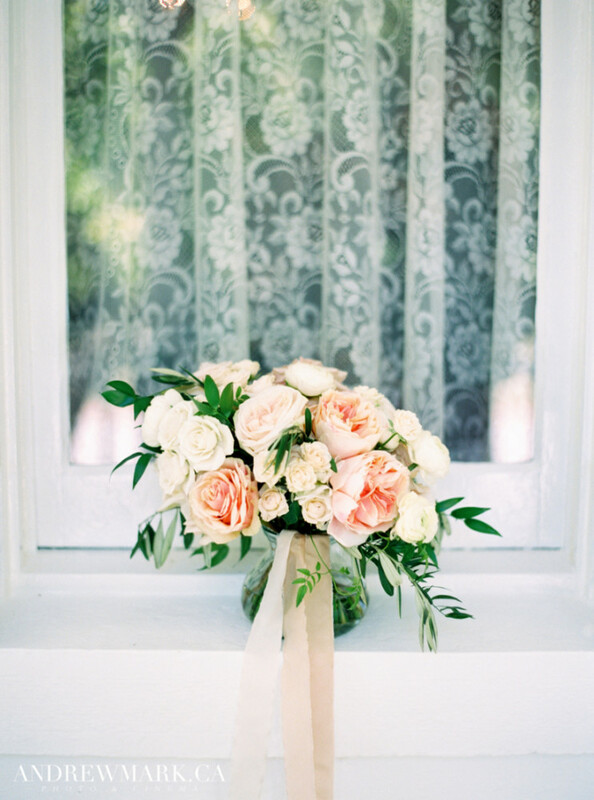 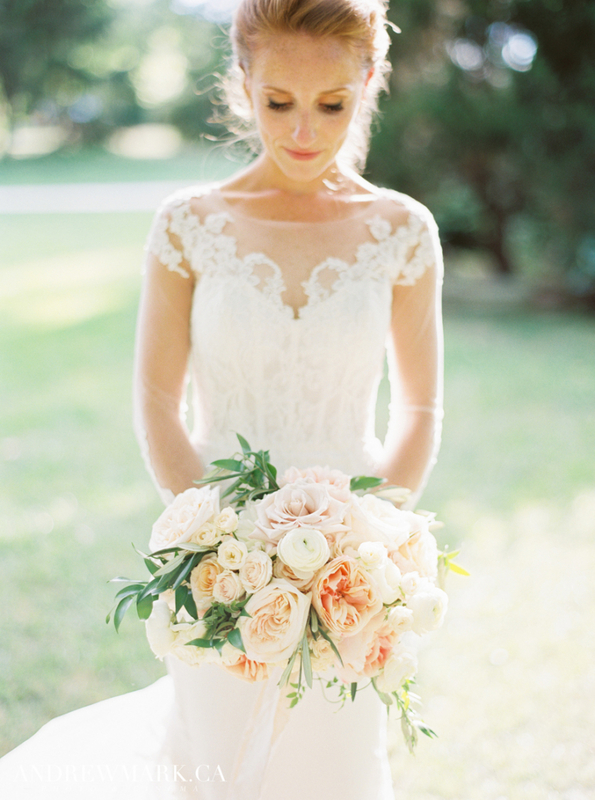 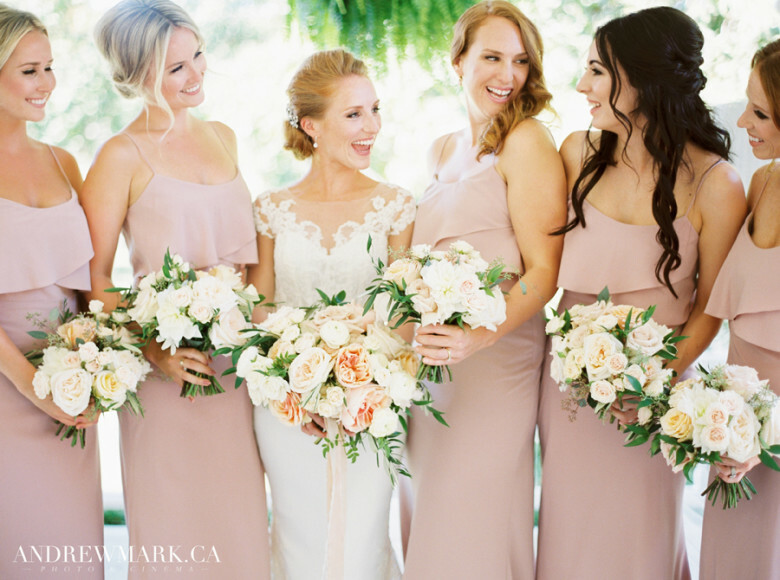 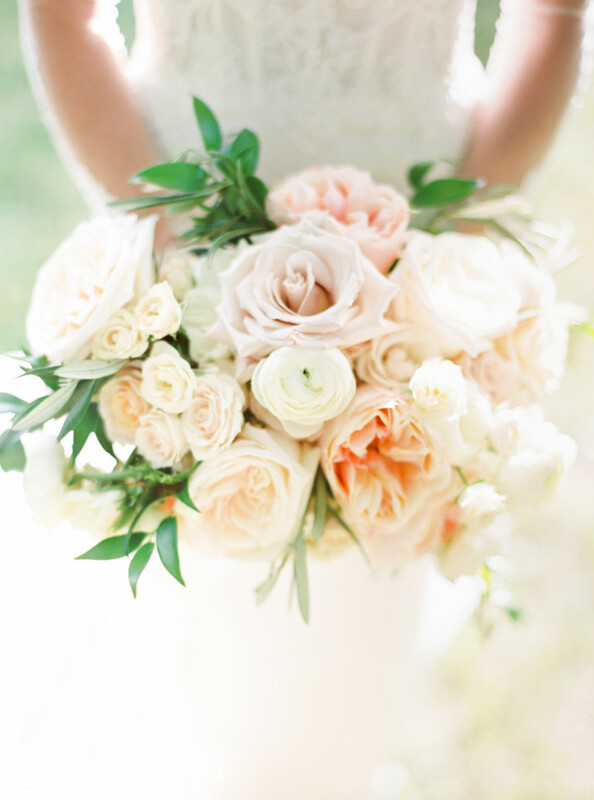 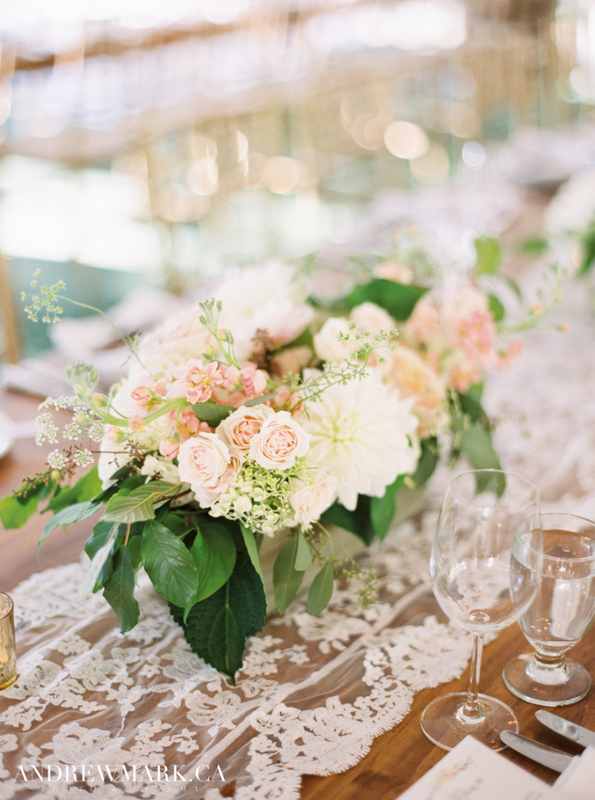 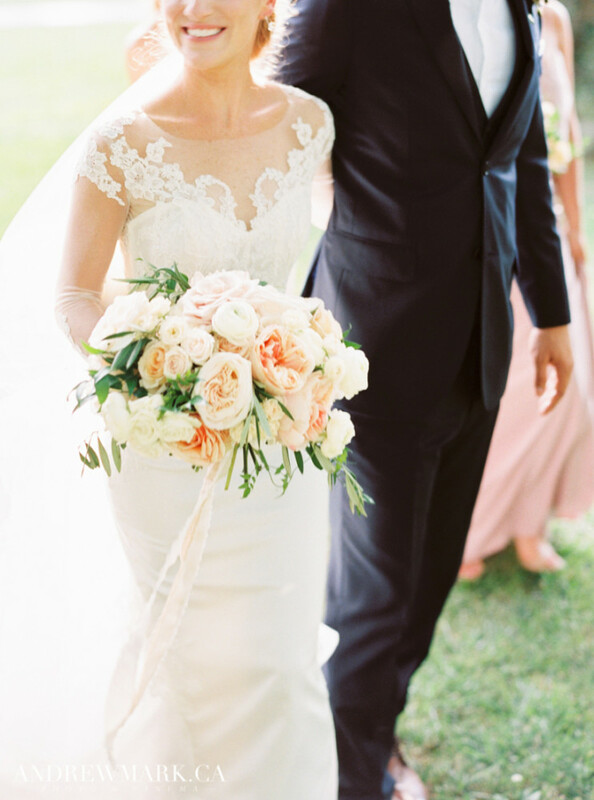 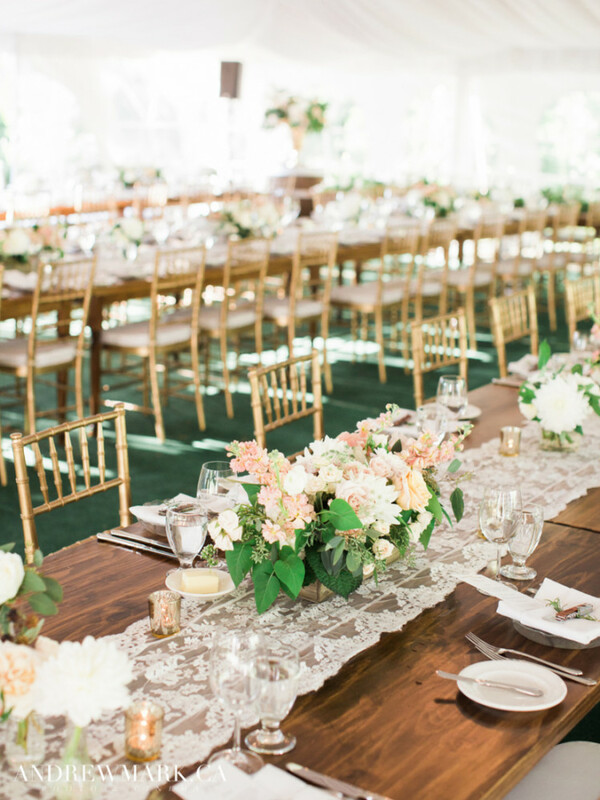 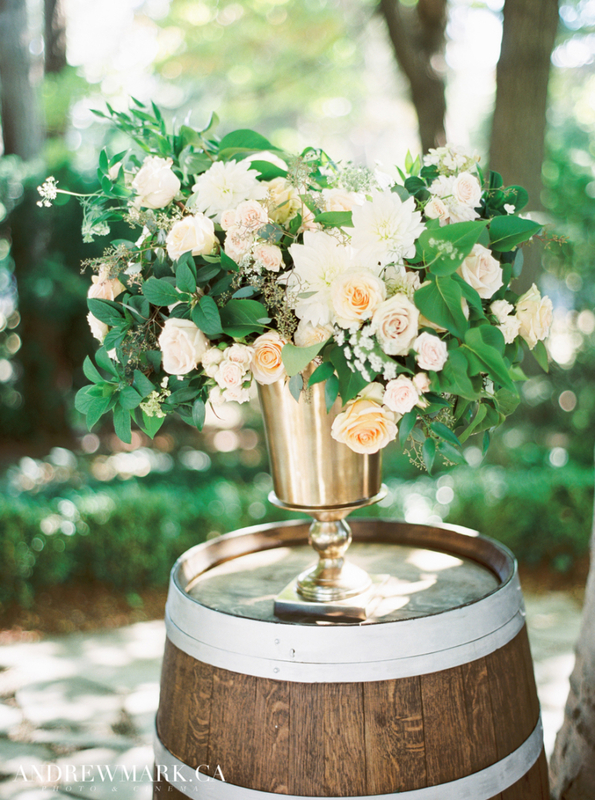 Peach, cream and blush with natural foliage accents were infused into the florals. 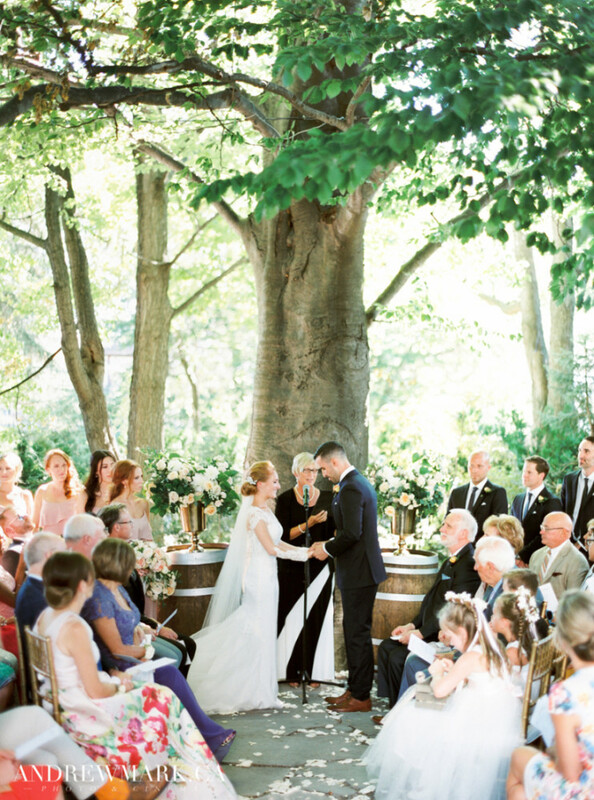 An intimate ceremony took place under a large beech tree on the property which we accented with unstructured ceremony blooms. Long harvest tables were layered with candles, wooden boxed centerpieces and small bud vases for an eclectic look. 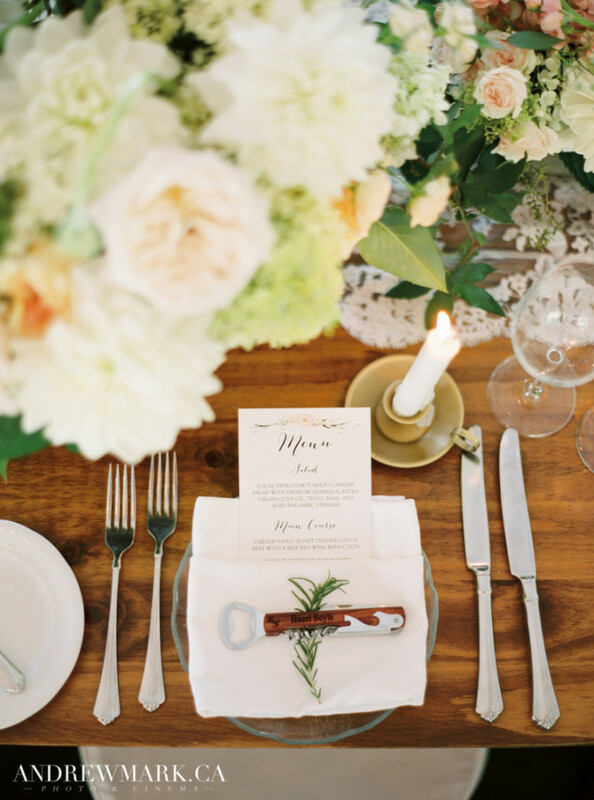 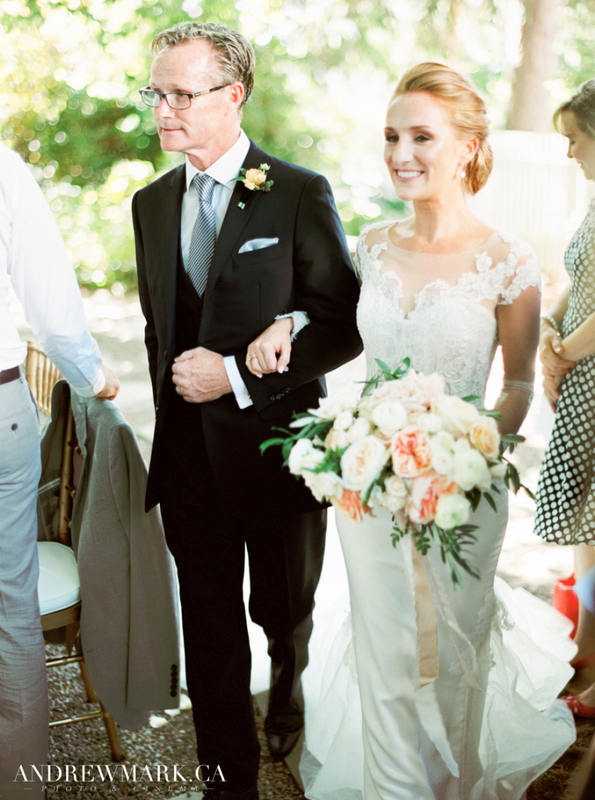 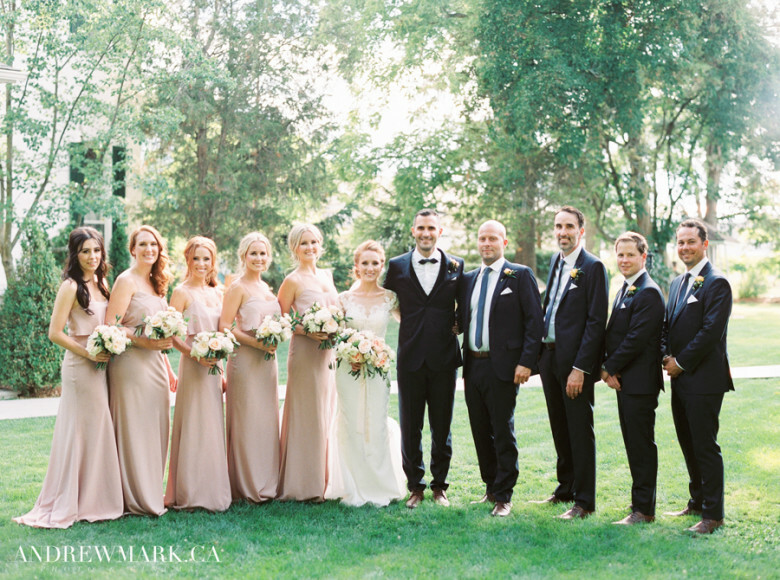 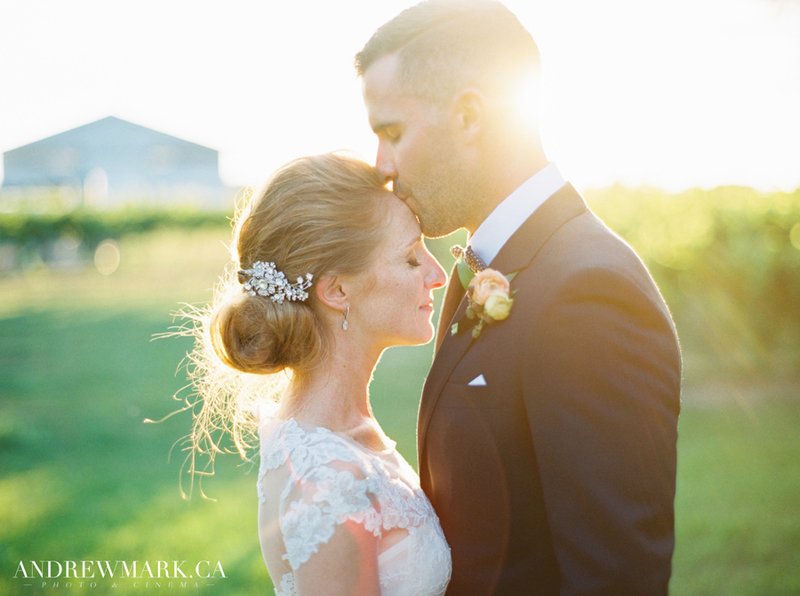 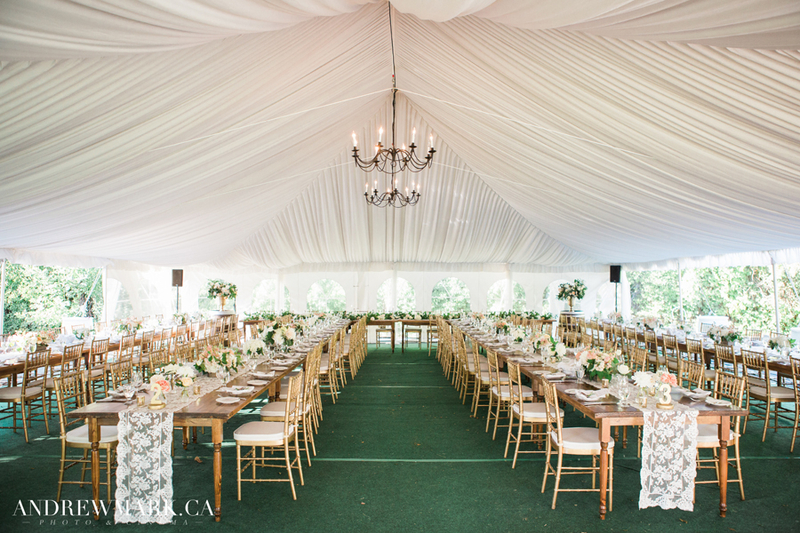 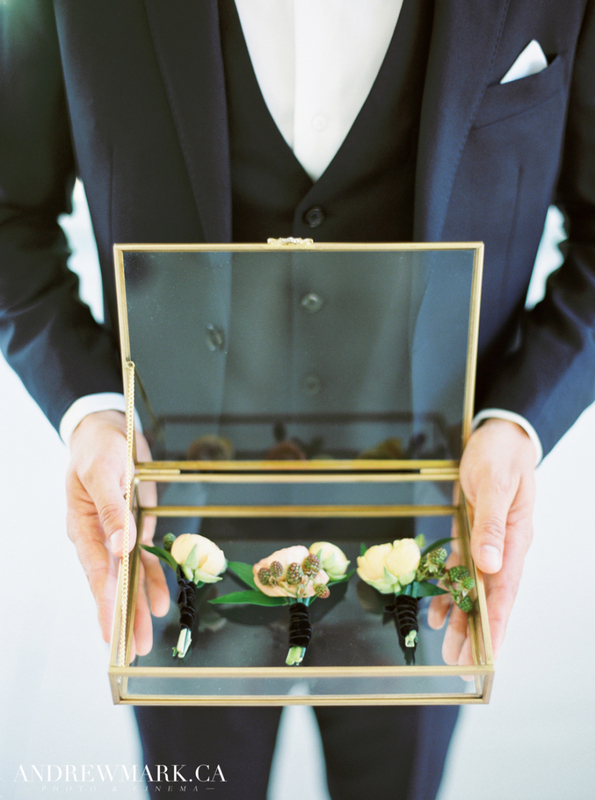 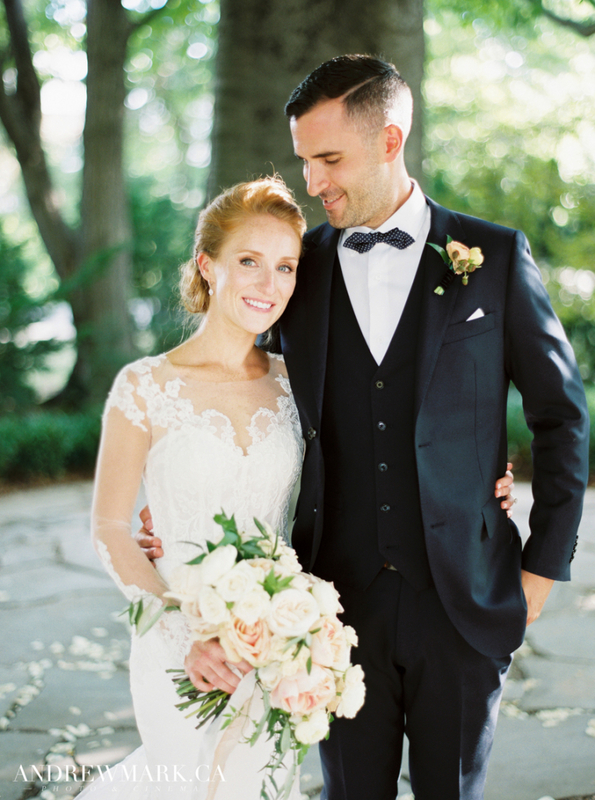 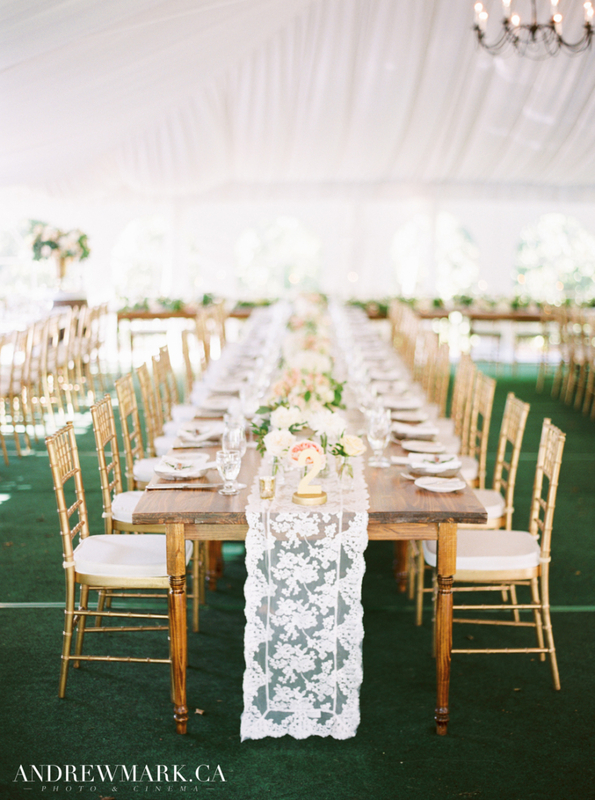 Many thanks to Andrew Mark Photography who captured all of the soft romantic details perfectly.